March 29, 2018 April 3, 2018 Sarah Gouin Keerie Join Stampin' Up! Did you know that joining Stampin’ Up! and getting your starter kit is not just for those who want to sell Stampin’ Up! products. 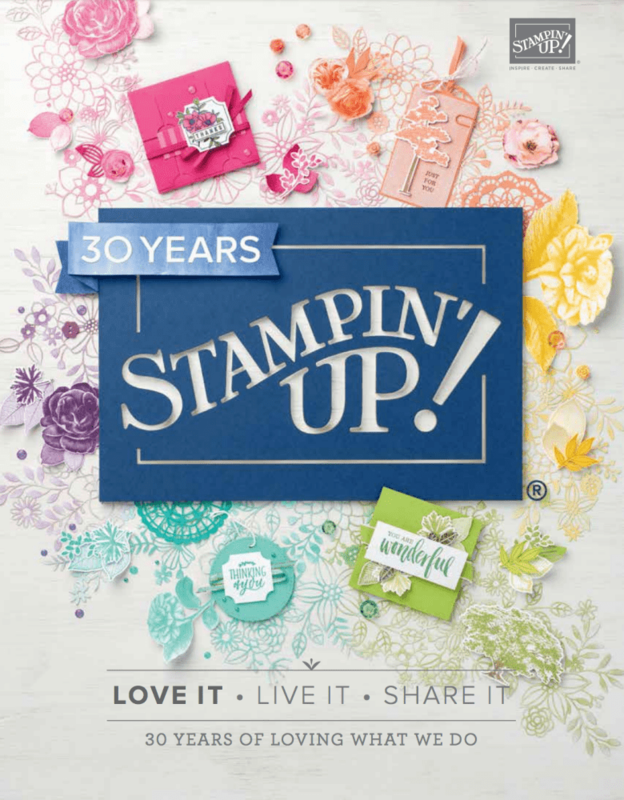 I have those who joined simply to get the great benefits of purchasing Stampin’ Up! products at the discounted price. My hobby demonstrators (hobby stampers) know that there is no pressure to make sales, hold parties or workshops and that they can join me to simply get the discount. Not only that, they get other perks even though they are a hobby stamper. Here are the benefits of being a hobby demonstrator. You still get to choose the starter kit, which you customise to suit you. This means that you can choose any Stampin’ Up! products from the current catalogues. You choose £130 (€175) of products and pay only £99 (€129) (around a 23% discount). You don’t pay for having the starter kit shipped to you, it is shipped for FREE, saving you £4.95 (€5.95). In the first 45 days of joining, you receive 30% of any order that is over £150. As you will see, that means you are also eligible to add some hostess rewards to your order (£150 = £15 to spend on more product). For every product order you place, you will receive a 20% discount. Even as a hobby stamper, you will still be able to preorder items before anyone else. What a perk!! You can also, if you wish, attend events that are just for Stampin’ Up! demonstrators. You join as a hobby stamper with no penalties, there is no requirement for you to return your starter kit should you ‘drop‘. You keep them all. Are you ready to get these benefits, sign up as a Stampin’ Up! hobby stamper online here today. I welcome residents of not just the UK, but also those who are in France, Germany, Austria and The Netherlands.